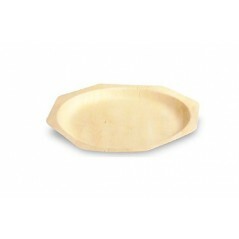 Description:Each package contains 50 of our 6" octagon shaped plates . The plates are perfect for deserts and appetizers. 100% compostable and earth friendly . 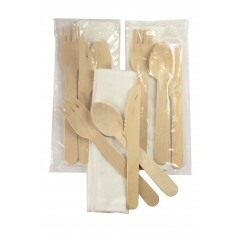 Description: Picnic Kit with 12 knives, 12 forks and 12 spoons in a biodegradable bag. 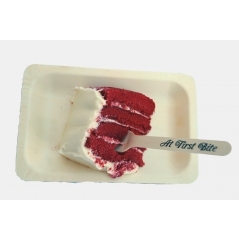 Great for Picnics, Graduation Parties, Birthday Parties, Reunions Bridal Showers and Baby Showers. 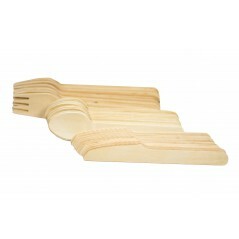 Description:Picnic Kit with 12 knives, 12 forks and 12 spoons in a biodegradable bag. 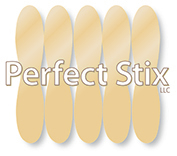 Great for Picnics, Graduation Parties, Birthday Parties, Reunions Bridal Showers and Baby Showers.